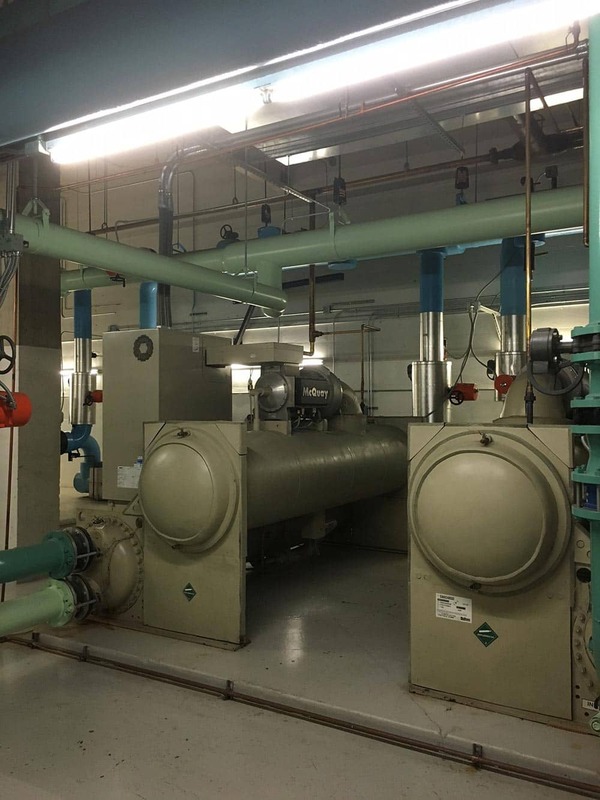 Many large scale properties utilize concrete steam tunnels, distributing heat from a central boiler plant to outlying buildings. This practice used at hospitals, government complexes and universities. The steam tunnels are typically constructed with reinforced concrete foundation and wall systems and are located below grade. 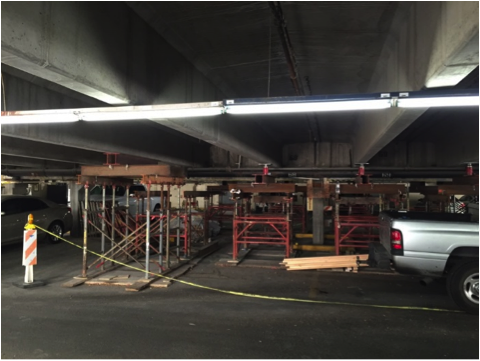 Depending upon the age, quality of damp-proofing and soil moisture content, reinforcing steel in the concrete walls is subject to corrosion activity. The corrosion will cause concrete deterioration, eventually leading to structural capacity degradation. 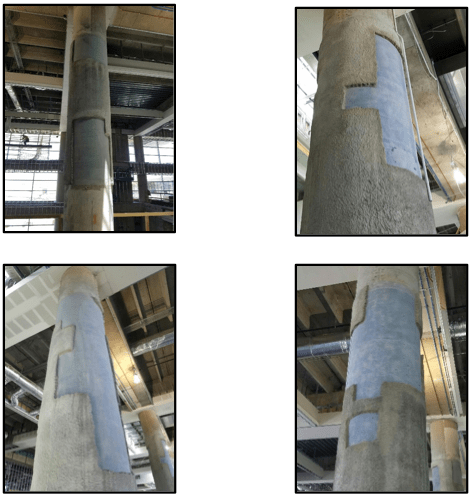 Recently Restruction Corporation proof tested curtain wall grouting to reduce corrosion activity in reinforced concrete walls of a steam tunnel. Fifty linear feet of wall, 4 feet tall was selected for testing. Holes were drilled through the wall and urethane resin material was injected behind the wall. This method commonly used, forms a positive side waterproofing membrane at the wall. Installation of the waterproofing is from the negative side, eliminating costly soil excavation to access the wall. Irrigation of the lawn above the steam tunnel walls supplied excess moisture. 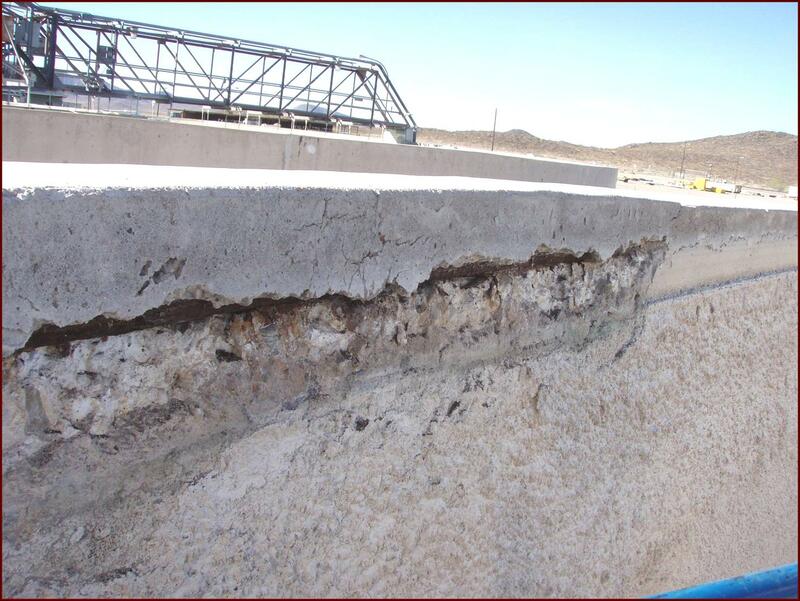 The moisture was absorbed by the concrete wall allowing rebar corrosion to initiate. 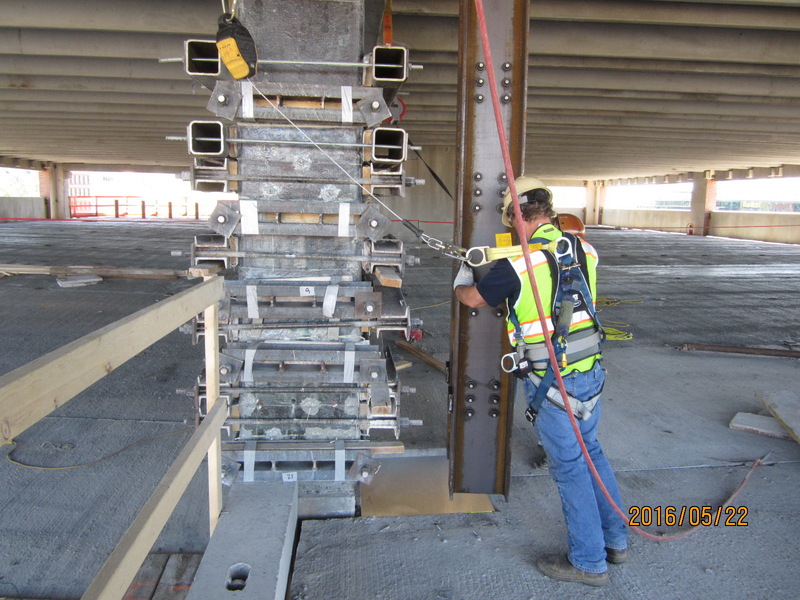 Reducing the moisture content, measured by concrete resistance, would reduce corrosion rates. Concrete resistance measurements were completed prior to urethane injection. Two weeks after injection concrete resistance measurements were replicated.A 10% increase in concrete resistance was measured with tighter standard deviation of the data. Cost of the project was approximately $25,000.